Commuting is such a hassle here in the Philippines. Long lines, unsure departure times, and needing to go to the terminal just to buy tickets in advance are a common experience for travelers and passengers. Especially with the holidays just around the corner, it's good to know that commuters can now enjoy stress-free travels out of town with online bus and boat reservations that lets passengers choose seats for free, claim a variety of freebies, and earn points. Payment options include credit/debit card via Paypal, 7-Eleven, all major banks, and the most common payment centers. 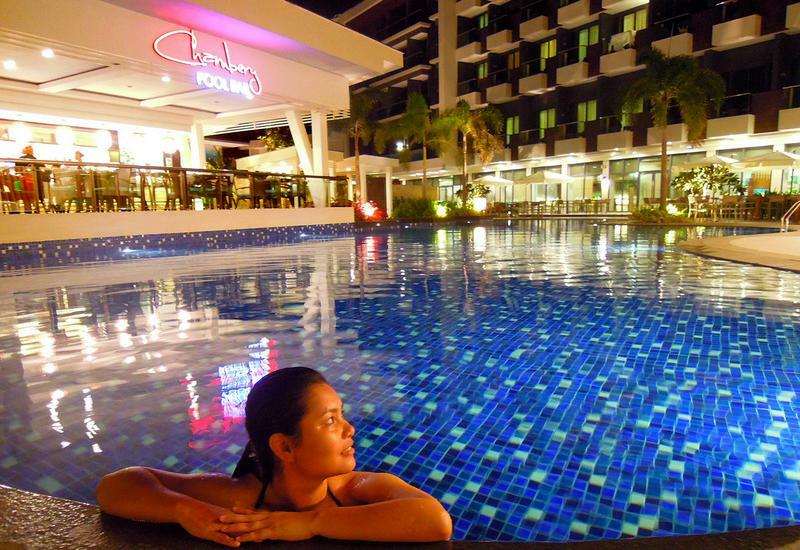 Book directly at their website (biyaheroes.com). 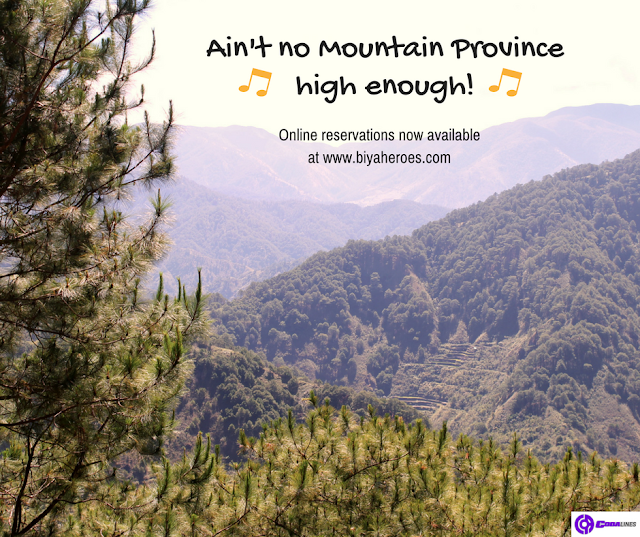 Biyaheroes only charges P50 (about $1) for bookings below P500 or a 10% service charge above it, but some companies price tickets with the same or even lower fares than walk-ins, making them even cheaper to book online. 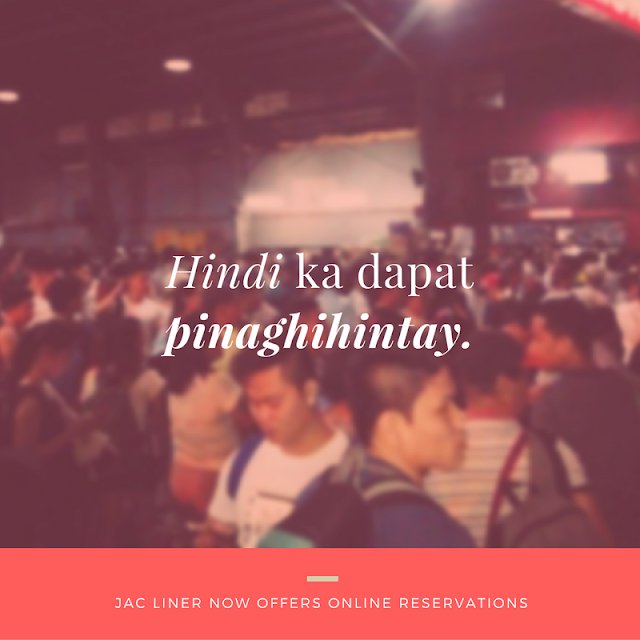 Biyaheroes is partnered with major bus lines in Manila such as JAC Liner for trips to/from Quezon and Marinduque; PARTAS for Abra, Ilocos, La Union, and Baguio via Laoag; and CODA Lines for direct Sagada, Bontoc, and Banaue. 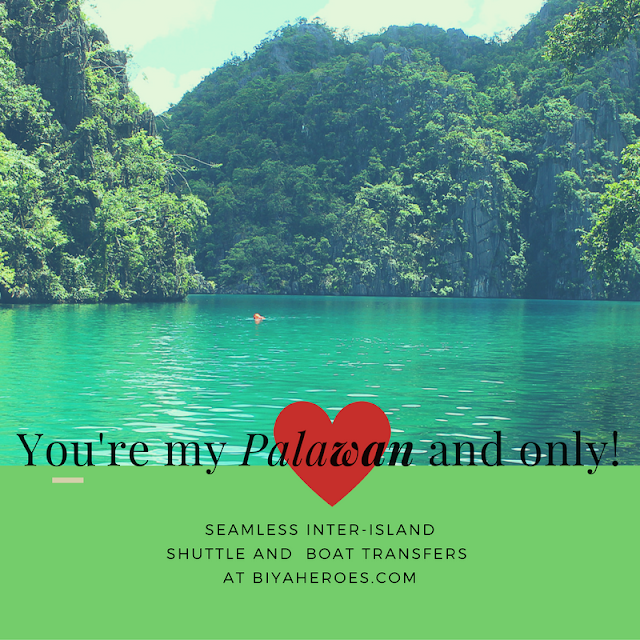 The website also caters inter-provincial bus and boat partners like Lexxus Shuttle for Puerto Princesa to/from El Nido, Sabang (Underground River), and even Port Barton; Bunso Transport which is a transport vessel servicing Coron to/from Mindoro and El Nido; and Davao Metro Shuttle for Tagum to/from Abreeza Mall in Davao. Contact Biyaheroes directly at their website; Facebook, Twitter, and Instagram; landline via +(632) 507-8575; and +(63917) 535-1501 via text, call, and messaging apps like Viber, Telegram, Whatsapp, LINE, KakaoTalk, and WeChat.